Seasonal Rental! 2Bed/2Bath Full Furnished Condo! 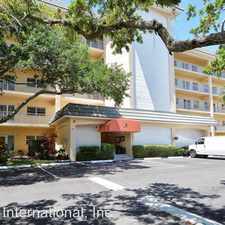 4134 Central Sarasota Pkwy Unit 1735 has a Walk Score of 40 out of 100. This location is a Car-Dependent neighborhood so most errands require a car. 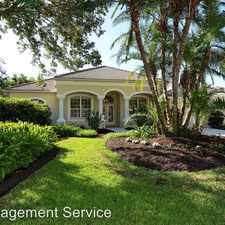 GREAT COASTAL LOCATION - CLOSE TO TOP RATED U.S. BEACH ON SIESTA KEY! This is a large, 2-bedroom "ROSSINI" plan with split master suites, walk-in closets, large kitchen with breakfast bar, in-unit laundry room, a large living area with solarium (sunset sky views), and a competitive price that is hard to beat! See the floor plan and location in photo gallery. 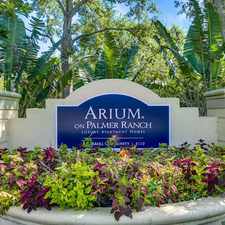 Bella Villino is a beautiful, gated-entry condominium development in this award-winning master planned community named Palmer Ranch. It offers unmatched amenities not found in comparable communities and price ranges. The clubhouse offers a large, very well equipped fitness center, indoor racquetball and basketball, lighted tennis, heated pool/spa and pool baths, billiards, gas grills, picnic areas, business center and car detail area. The Legacy Trail is just a 1/4 mile away for bicyclists and jogging. Call 941-404-4484 today to schedule a showing. Explore how far you can travel by car, bus, bike and foot from 4134 Central Sarasota Pkwy Unit 1735. 4134 Central Sarasota Pkwy Unit 1735 has some transit which means a few nearby public transportation options. 4134 Central Sarasota Pkwy Unit 1735 is in the city of Sarasota, FL. Sarasota has an average Walk Score of 52 and has 51,917 residents. 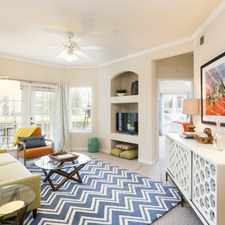 Isles of Sarasota on Palmer Ranch Townhome with 3 bedrooms and 2 baths. Condo For Rent In SARASOTA. Will Consider!